“You ain’t from around here, are you boy? Well, we don’t take kindly to strangers in these parts” – a stereotypical B-movie theme, usually involving a big bellied southern sheriff and a long haired kid in the wrong place at the wrong time. In real life, at least here in California, it takes more than that to attract the attention of law enforcement. 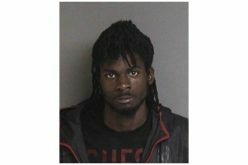 But three men from the East Bay Area, near Oakland, raised enough suspicion to land themselves in the Mendocino County jail last week. 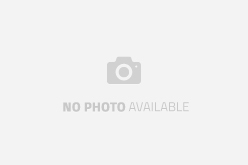 The town of Redwood Valley is located in inland Mendocino County along the 101 Freeway just north of Willits and Lake Mendocino. The town is largely rural and is home to vineyards and wineries, with a population of under 2000. Recent reports of home-invasion robberies around Colony Drive have kept residents vigilant, and a recent episode earlier in October involved concerned citizens reporting a suspicious person. 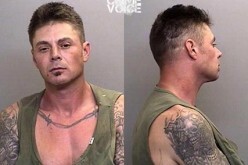 Brian Skaggs was found nearby, but did not turn out to be a burglar, he was just under the influence of methamphetamine, apparently wandering in the area from his home in Ukiah. He was arrested for possession and being under the influence. The men were spotted in this area on Colony Drive initially. Last Wednesday morning, October 22, new reports turned out to be more fruitful. According to a Sheriff’s press release, their office received a call on a suspicious white Chevy Tahoe parked on Colony Drive, blocking a dirt driveway. The caller reported a partial license plate as well. Deputies responded to the area at 7:00 am, and came upon a white Tahoe about 2 miles from the report, on East Road. 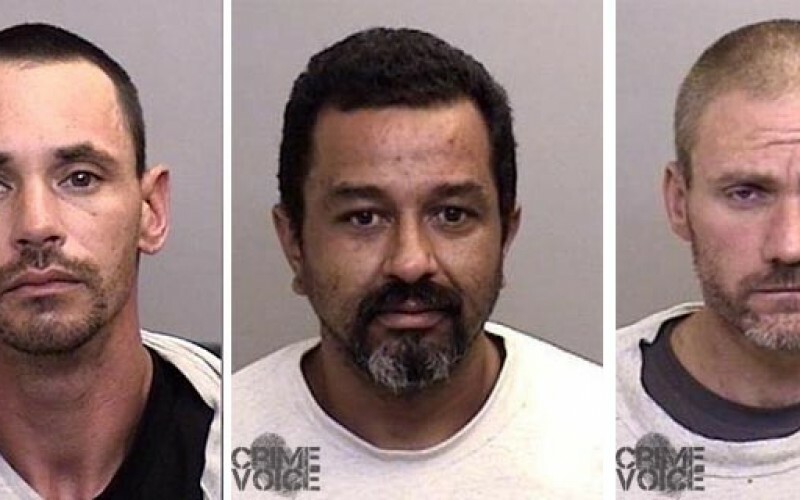 They found three men in the SUV, and identified them as James Molina Rodriguez Jr., 41 of Hayward, Angelo John Pacheco, 37 and Haskell Ray Story, 45, both of San Leandro. Two of them were in camouflage clothing, and all of their clothes had marijuana residue. Their pants and shoes had mud on them. Deputies searched the Tahoe while they were being detained, and found a replica handgun with a laser site, methamphetamine, burglary tools, and harvesting tools with marijuana residue. All three man have a prior history of arrests. Records show that Rodriguez was picked up for petty theft by Hayward Police in May. 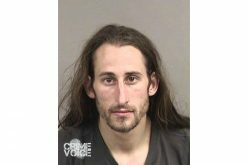 Pacheco was charged with burglary by Union City police in December 2013. Story, however, has a much bigger tale of his time behind bars. 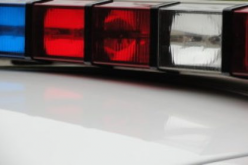 Records show at least twenty arrests since 2007, on charges of drug possession, theft and petty theft, weapons charges, burglary and driving with a suspended license. 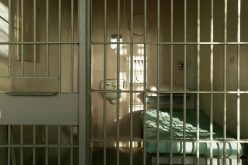 Based on the circumstances and evidence collected, it appeared that the three men were preparing to commit a burglary or robbery, or that they may have already done so, though no direct evidence was found linking them to a known theft. However, it led deputies to believe that their intent was to locate a marijuana grow, break in, and cut plants in order to steal them. The replica gun was likely to be used for intimidation if they encountered anyone in the potential burglary, but would not necessarily lead to an additional charge of being a felon in possession of a firearm, or an illegal weapons charge. The three were all arrested and charged with conspiracy to commit robbery, possession of controlled substances, and being under the influence of a controlled substance. Bail was set at $150,000 for each of them. 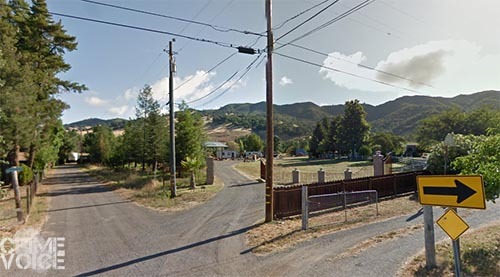 Anyone who has additional information about any potential or past robbery or burglary in Redwood valley or the entire Ukiah Valley area is encouraged to contact the Sheriff’s office at 707-463-4086. The investigation is ongoing.